Discover a symphony of delicious flavors in our new gourmet gift basket. 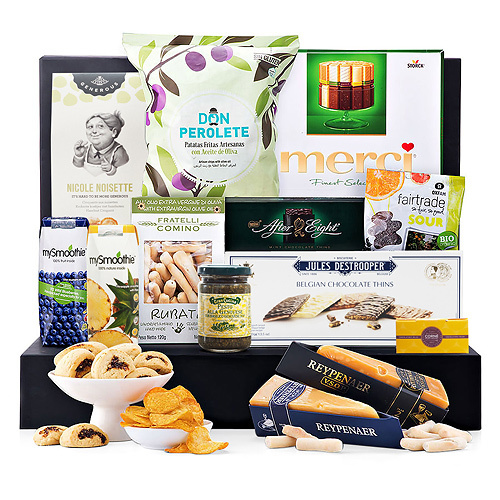 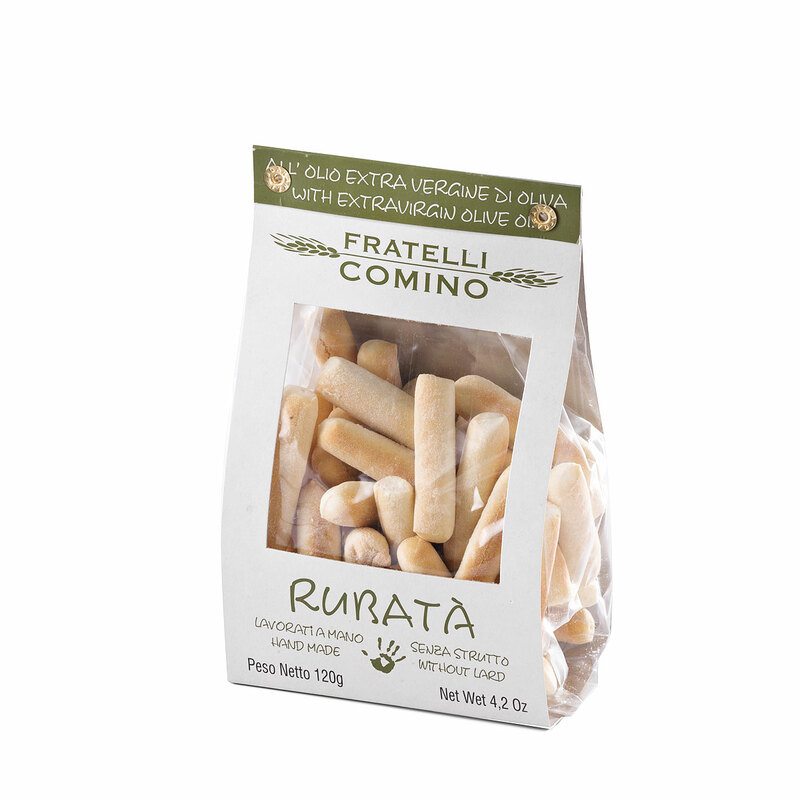 This well-balanced collection of sweet and savory luxury European foods offers plenty to share and enjoy. 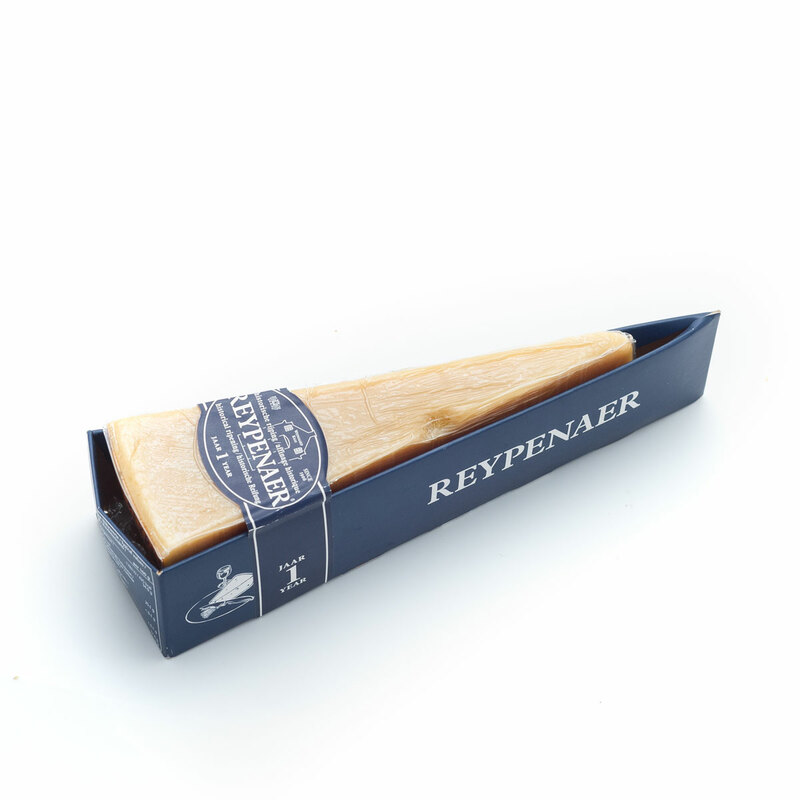 The savory treats begin with Wyngaard Dutch cheese made in the traditional manner. 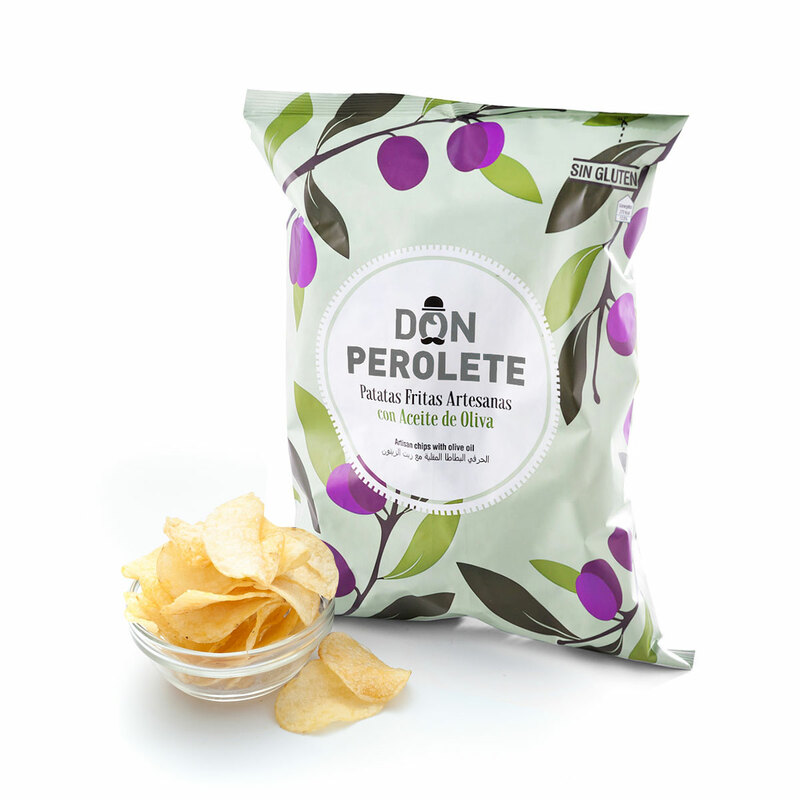 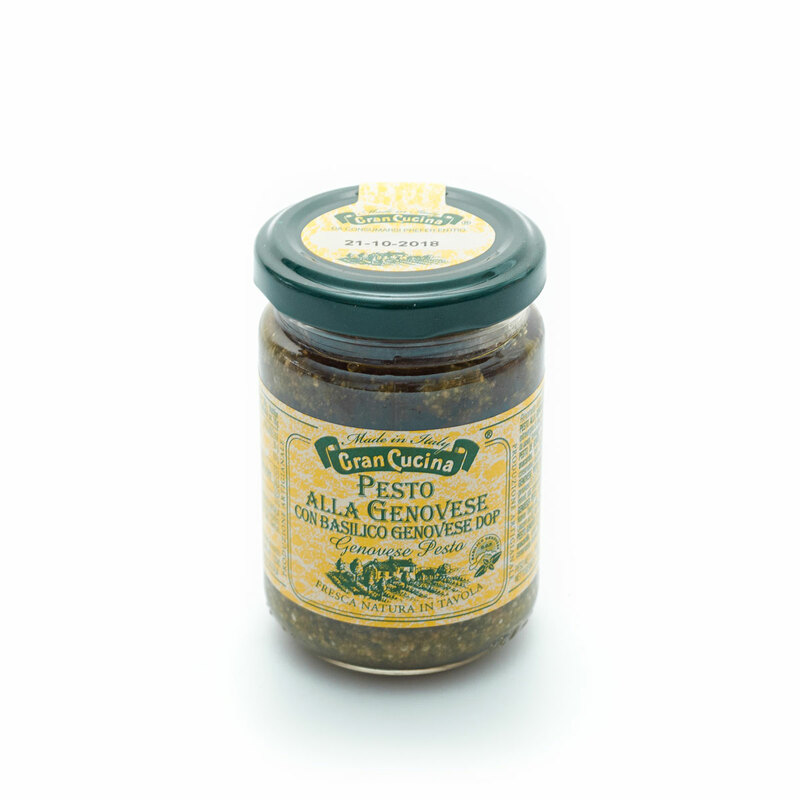 Everyone will love the Terra Maris Pesto alla Genovese, crisp bread sticks, and addictive Don Perolete potato chips. 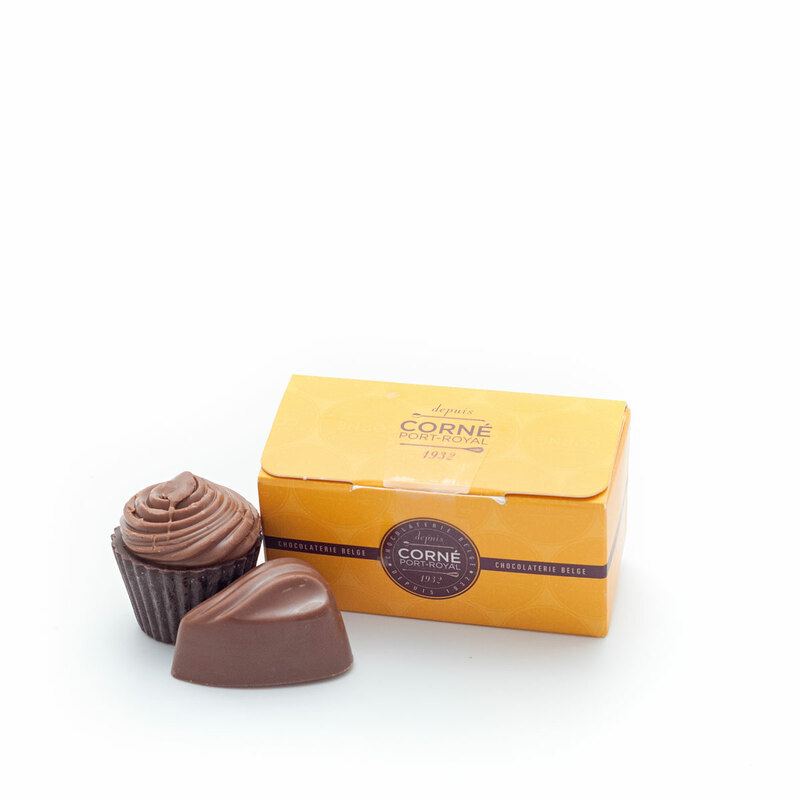 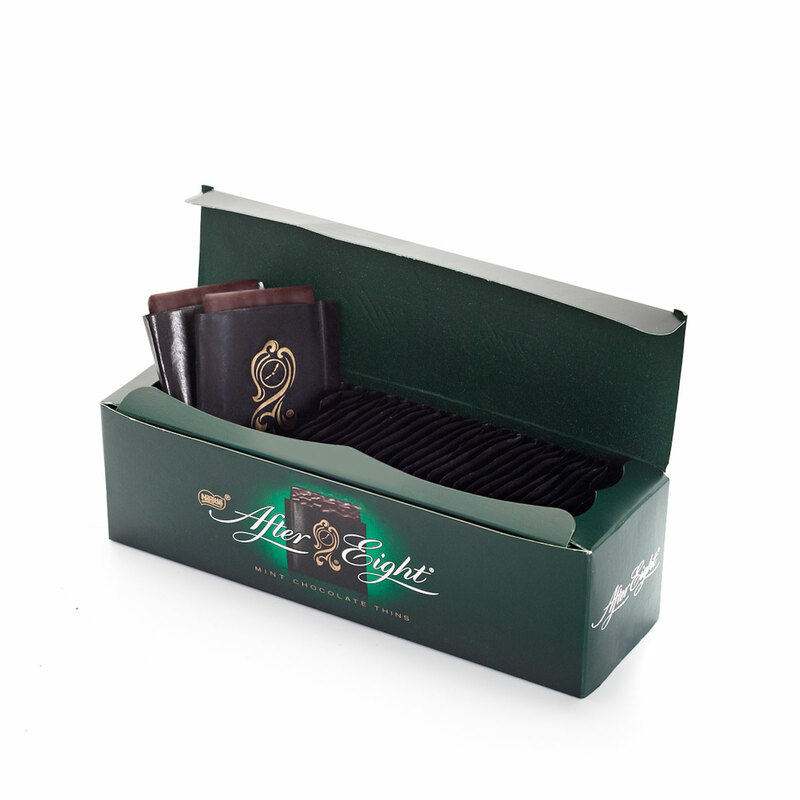 On the sweet side, indulge in traditional After Eight Chocolate Mints, Merci Chocolates, and Destrooper Belgian chocolate thins. 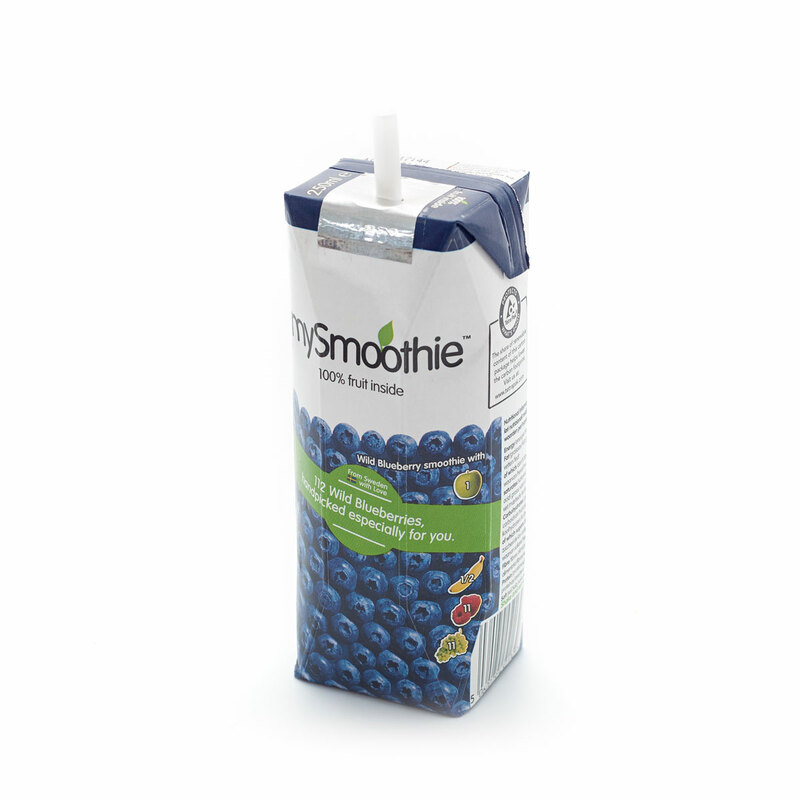 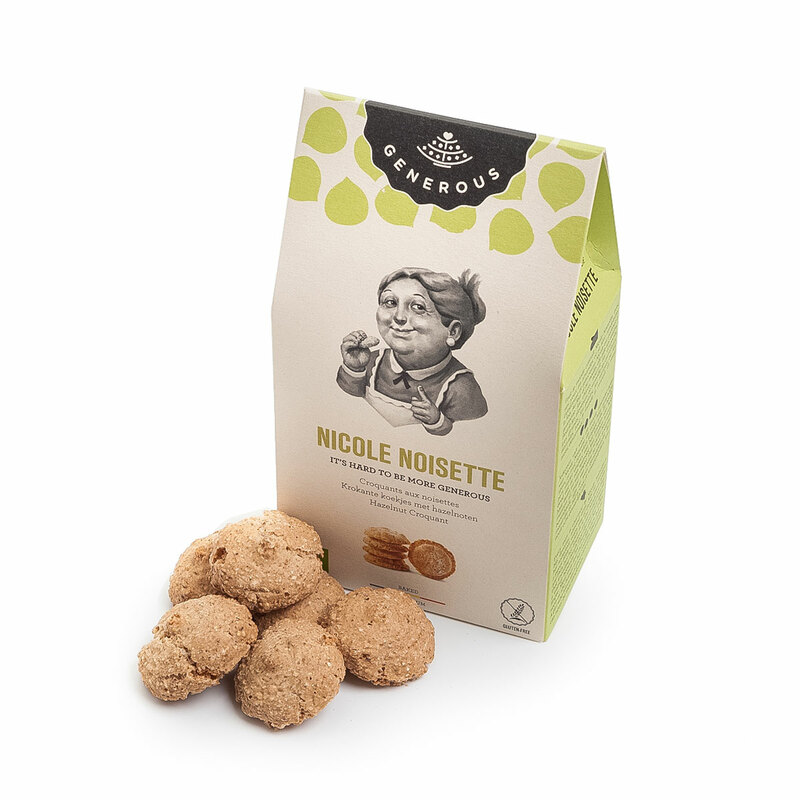 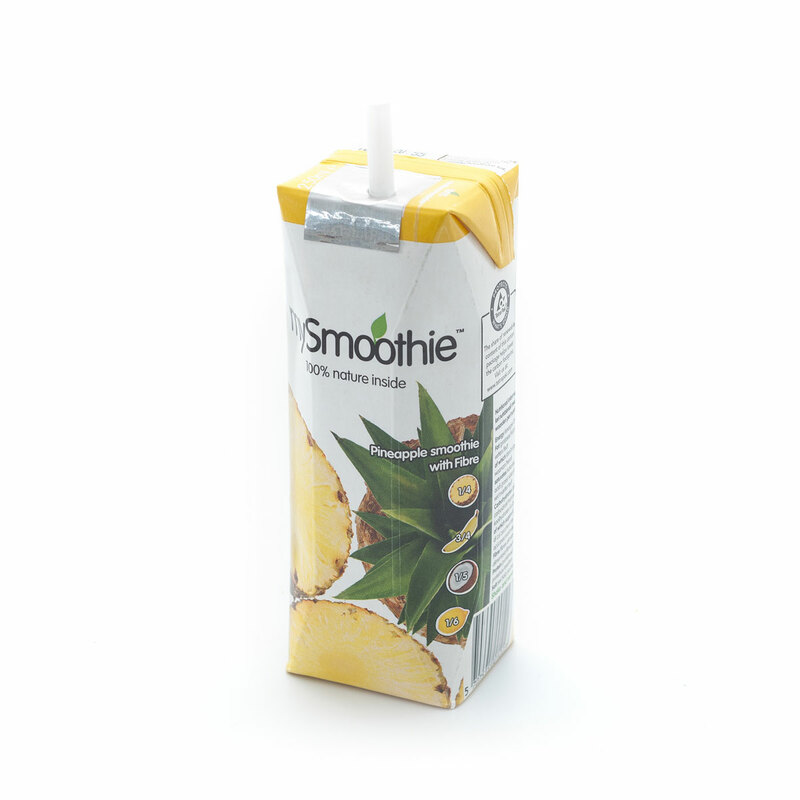 The pleasures continue with delicious Generous Nicole Noisette cookies, Oxfam organic gummies, and MySmoothie drinks. 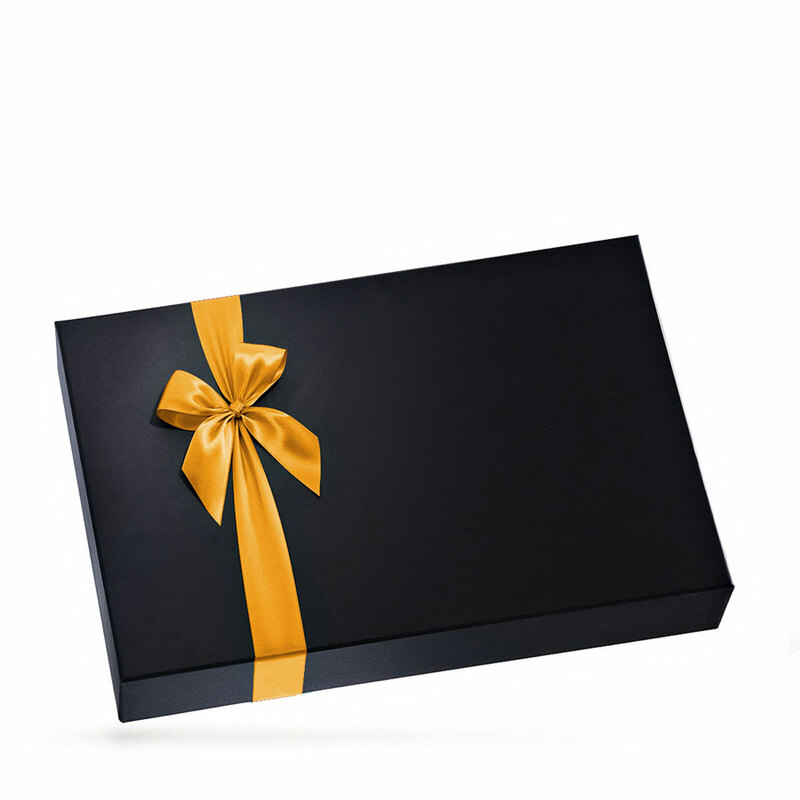 An elegant gourmet gift basket for any occasion, including office gifts, birthdays, holidays, weddings, thank you & hostess gifts, and congratulations or retirement.